‘Rosa' was one of the standout moments from series 11 with an amazing response to the story from fans around the world. 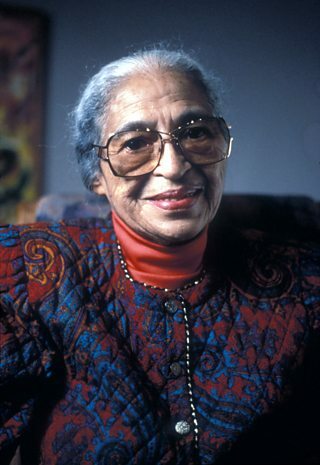 Today, 4th February, marks 103 years since Rosa Parks (1913) was born and a chance for us to look back. Not only was the episode embraced by the audience, it was also really important for our cast and crew to make. The feedback to the episode was so strong, BBC News wrote a story on the reaction from fans while providing more information about the amazing woman. The episode ended with the Doctor teaching Yaz, Ryan and Graham about what happened to Rosa Parks after the events of the episode. It was moments like this that caused school teachers to get in touch to tell us how they were using the episode in their classrooms. Don’t forget you can still revisit ‘Rosa’ on BBC iPlayer, along with the other episodes from series 11.